Ushers in new looks and strategy. where she spotlights a refined assortment and growth strategy. A fine traditional rug is a gorgeous addition to any style of home decor, but it’s at its most splendid when it graces a home that is classically furnished and decorated with antiques or lovely reproductions. Traditional rugs range from antique and new Persians to Turkish kilims to hand-knotted Pakistani to Berbers to Chinese, Navajo, and more. Their fibers include wool, silk, cotton, and fine synthetic, and production techniques run the gamut from handmade to machine-woven. The common denominator of traditional-style rugs are the classic designs and tonal influences that have lasted the test of time. As an important investment for your home, and with so many options available, it’s critical research well before making your purchase. 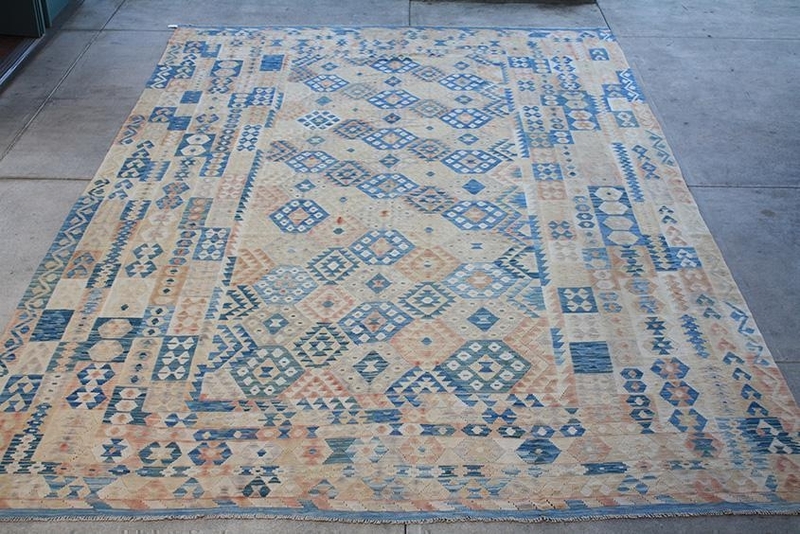 Hand-woven and hand-knotted by expert artisans of centuries past, antique rugs combine luxurious natural fibers and a wide range of hues with evocative motifs that speak to the geographical surroundings, and societal and individual aspirations of their creators. And when adorning your home, these accessible, decorative artifacts confer their rich history and beauty to every room they grace. 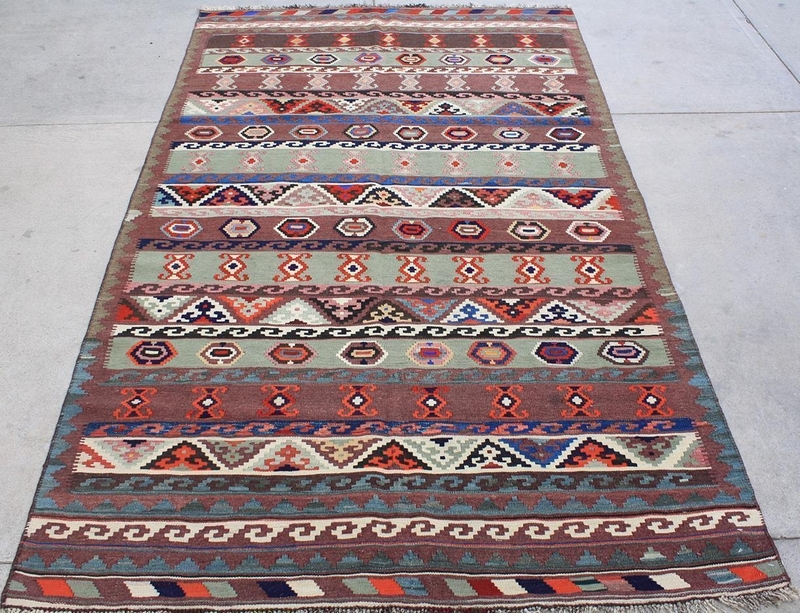 An authentic antique Oriental rug is a handmade carpet that is either knotted with pile or woven without pile. 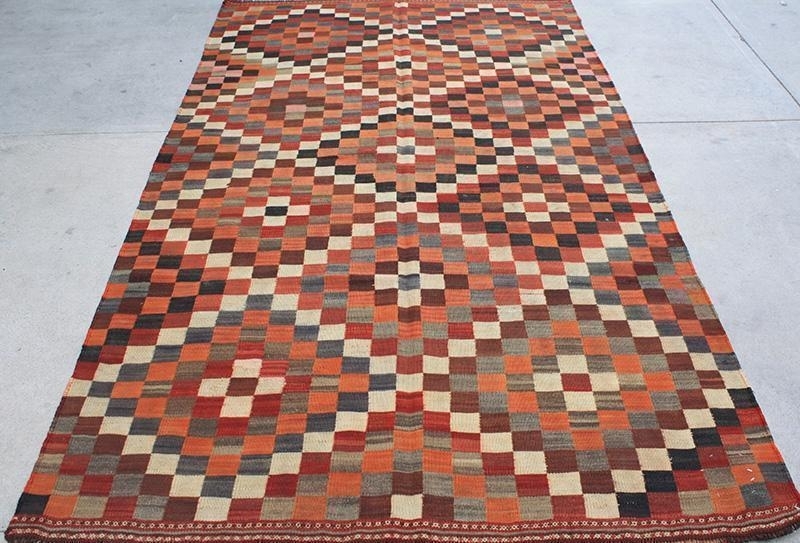 These rugs originate in what is known as the “Rug Belt” which encompasses a broad geographical region, extending from China in the east, to Turkey and Iran in the west, to the Caucasus in the north, and India in the south. 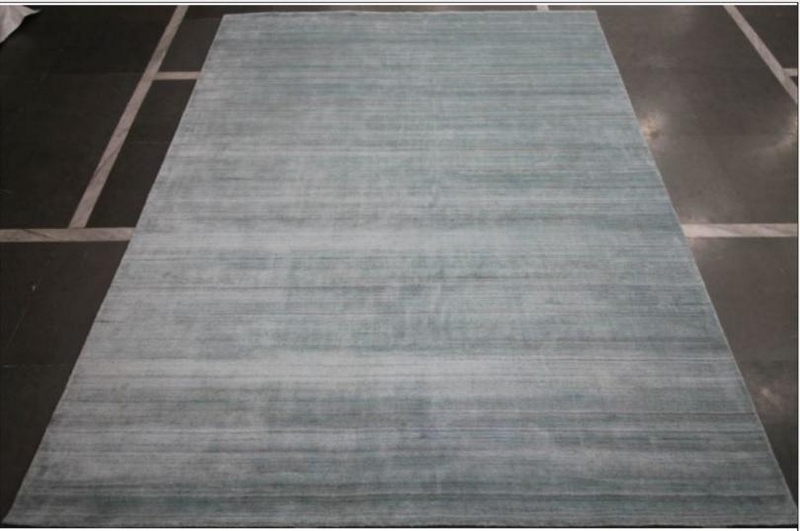 Hand-knotted rugs are the ultimate in handmade carpets. Prized for their beauty, craftsmanship, and durability, a hand-knotted rug is among the most luxurious of possessions. It takes a highly skilled weaver to create these handmade rugs that are truly one-of-a-kind works of art, because every knot is tied individually. The number of knots per square inch can start at 40 knots and go up as high as 2000 knots. A good rug will have about 160 knots per square inch, a 400 knots-per-square-inch rug is remarkable, and 1000 knots and up are exceedingly rare and expensive. So you’ve dreamed of owning a fine, handmade rug for years, maybe decades, and now you finally have the resources to make the investment. 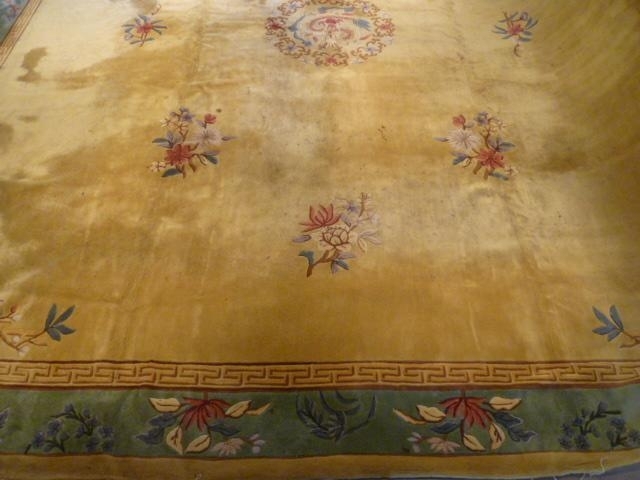 How do you make sure that you get the top value for your handmade rug, and avoid getting swindled? It can be a tricky business, but forewarned is forearmed. 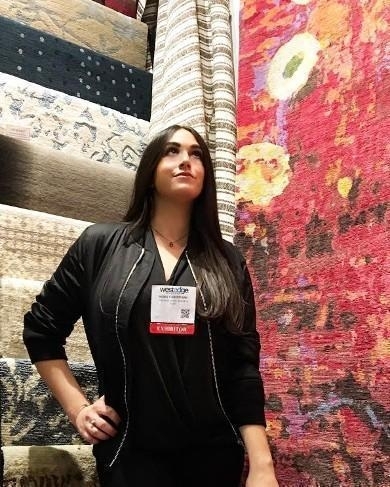 Read these excellent tips for buying a handmade rug before you venture into showrooms to make your dream purchase. 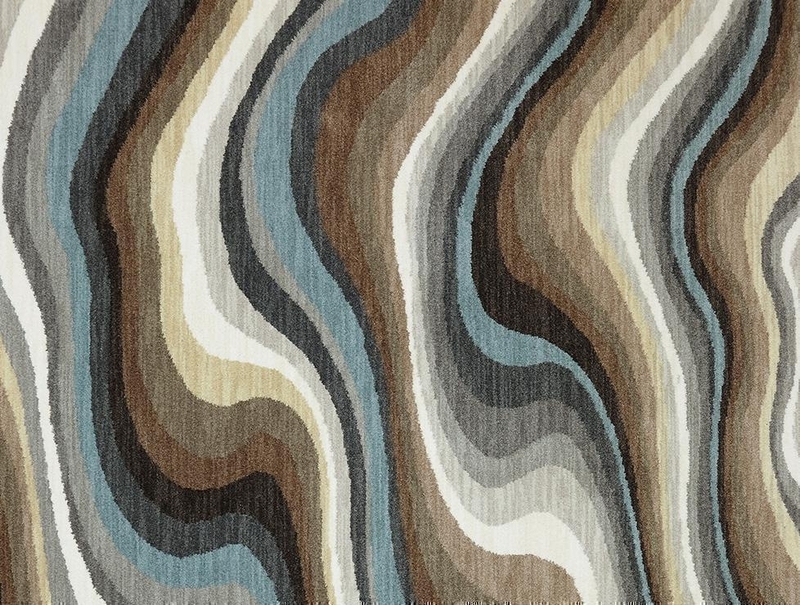 Contemporary or Traditional: What’s Your Rug Style? When establishing a design for a room or a home, most interior designers will begin with discovering the style that you prefer. And because a rug is a key focal point for any room, choosing a rug can be as much of a starting point as selecting other large furnishings. 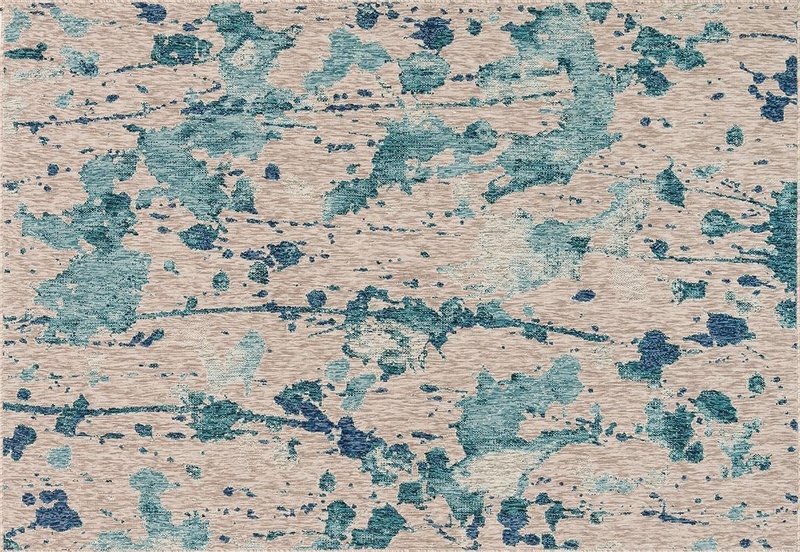 A well-chosen area rug doesn’t just provide warmth, comfort, and cushioning for a room—it also enhances the overall design of the room and helps to create a connection and flow between the rooms of a home. It’s like a functional piece of artwork for the floor that can be the finishing touch on a well-balanced space.